The International Society of Arboriculture (ISA) recommends several steps for people to protect their trees from weather stress and injury. • MULCH – Add a thin, protective layer of organic mulch around your tree in the fall. This will help retain water and reduce stress from temperature extremes. • WATER – Give your trees a drink. Winter droughts require watering as much as summer droughts. Occasional watering during the winter on young trees is recommended, but be sure to water only when soil and trees are cool – not frozen. • PRUNE – Winter is one of the best times to prune trees. 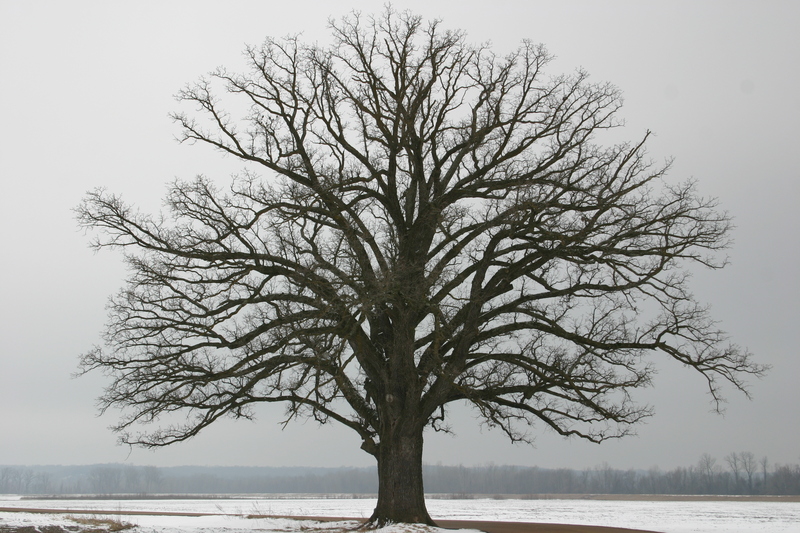 It is easier to see the structure of trees without their leaves. But limit pruning to dead wood and poorly placed branches in order to save as many living branches as possible. • PREVENT INJURY – Heavy ice and snow accumulation can split or break branches, and animals also cause injury by chewing or rubbing trees. Protect young trees by wrapping the base in a plastic guard or a metal hardware cloth. Trees and shrubs have the ability to survive a severe winter, but they require proper tree care — even species designated for cold hardiness zones. Call us at 615-710-5545 or fill out our online form to request a tree inspection or for more information on tree care tips. The International Society of Arboriculture (ISA), headquartered in Champaign, Ill., is a nonprofit organization supporting tree care research and education around the world. To promote the importance of arboriculture, ISA manages the consumer education web site, www.treesaregood.org, which fulfills the association’s mission to help educate the public about the importance and value of proper tree care. Also, as part of ISA’s dedication to the care and preservation of shade and ornamental trees, it offers the only internationally-recognized certification program in the industry. For more information on ISA and Certified Arborists, visit isa-arbor.com.